Whether you are new to photography, a photography student, or a photography enthusiast, it is important to know the technical side of the photography. In this “All about Lenses” guide, I am going to cover what’s inside the lens and its functionality. Focal length is the distance between the lens and the image sensor. Greater this number, the closer you can get to your subject. Think like it’s a telescope or a binocular where you can see far things up close to you. The aperture, f number, or f stop represents the maximum aperture. This value represents how much the lens or the diaphragm can open up. This controls how much light is going through the lens and to the sensor. Lower the number, more lights going through the lens. Meaning, lower the number, better low light performance. For example, f/2.8 lens will allow you to use higher shutter speed than f/4 lens in a low light environment. But, why is the number getting lower when the diaphragm is getting larger? Aperture is calculated (focal length / diameter of the diaphragm), so as we close down the diaphragm, we are reducing the diameter, and resulting greater f number. Delicious bokeh in the background. 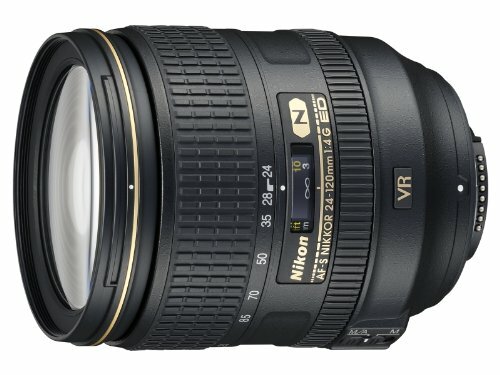 Majority of low f number lenses are expensive. Please do not go after lowest possible aperture, It will only break your bank. Do some research! 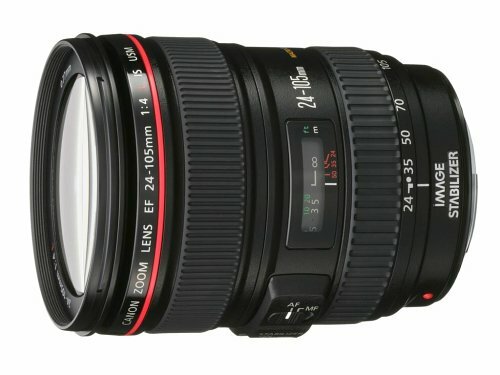 Consider why and what you are buying a new lens for. Buy a lens for your own needs, not the best ones. Ask me if you need any help! Naming the product is probably the most difficult process for the manufactures. This difficult task sometimes result in confusing model names. Canon is no exception. You may have spotted red, gold, and silver rings around the lenses, and I will explain what those colors mean. Red: Red ring is the luxurious L lens for Canon. We call it the Red membership. If you have a lens with a red ring, congratulations! You have joined the Red membership. According to Canon, L lenses are meant for the professionals or the prosumers. L lenses are expensive, for its elements and components inside the lens. All of the L lenses have USM, aspherical element, fluorite or UD element, and sometimes diffractive optics and water resistant features. All these goodies makes the L lens to be differentiated from any other lenses. I experienced that L lenses do make noticeable difference in your photography. Whether it’s super fast focusing, sharpness, chromatic aberration, it will make a huge difference in your final image. Gold: Canon lens with the gold ring has a USM focusing motor. This is one step down from the L lens, and sometimes features UD elements. Silver: Silver ring is an ordinary lens for the consumers. Nikon do not have any lens naming scheme. All lenses are made with the highest standard meant for anyone from beginners to professionals. However, Nikon mainly targets professionals when making a lens, resulting pretty high price tag for the consumers. IS or VR is a technology where it compensates your hand shake or vibration to capture much more stable images. This feature is unnecessary if using a shutter speed greater than one over focal length. However, IS or VR is crucial when in an environment, such as indoors or cloudy days, where it requires lower shutter speed. Able to take a picture with minimal camera shake. Can use lower shutter speed than recommended. Great sharpness due to less camera shake. Unbelievably high price tag, except for the kit lenses. Make sure to turn your IS or VR off when you are using a tripod. They are not smart enough to detect whether you are under camera shake free environment. Stepping motors are designed to deliver smooth and quiet continuous autofocusing. STM lenses are great for videos, and for daily photography drives. Canon 50mm f/1.8 STM lens is my very first lens with STM system. Performance of STM was outstanding. 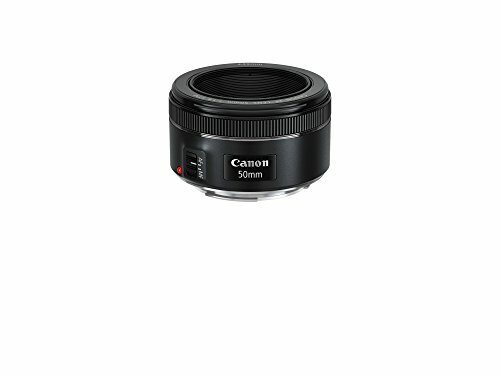 I am used to Ultrasonic Motor (USM) lenses, which is the best autofocusing system made by Canon. Surprisingly, I could not spot a noticeable difference in focusing performance between these two motors regarding daily still or fast moving objects. Less expensive compared to premium motors such as USM. Suffers sudden & quick autofocusing. Takes fair enough time to find the subject. Ultrasonic Motor provides the fastest and accurate focusing system to the photographers. Birds, airplanes, race cars, name anything, it will give you an amazing focusing performance. Instead of relying on physically moving gears and motors, USM uses electronic vibration created by piezoelectric ceramic elements to provide super fast yet silent focusing. Tends to be only in the premium lenses. No entry level lenses with USM. Much higher price compared to STM. Lenses without the focusing motor label has a generic motor built in. It is considerably louder and slower. However, it should not be a problem for beginner and amateur photographers where most subjects are not in motion. If you see a lens with AF-S label, it means it has built in Silent Wave Motor (SWM). SWM is Nikon’s quickest and quietest focusing motor available to the photographers. SWM is pretty much the same focusing motor as Canon’s Ultrasonic Motor. 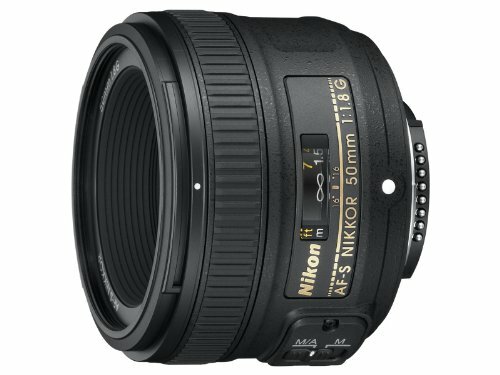 Nikon implements this focusing motor into almost all of their Nikkor lenses without putting at a such high price tag. Focusing motor is built in to the camera in some Nikon cameras. Not all cameras have focusing motor built in, such as D3000’s and D5000’s series DSLR cameras. *If you purchase AF lens and you have D3xxx or D5xxx body, it will NOT autofocus. You must purchase AF-S lens if your camera body does not have built in focusing motor. Reduces chromatic aberrations and color fringing, often seen in telephoto lenses. Reduces chromatic aberrations and color fringing. Often seen in telephoto lenses. Reduces spherical aberrations and distortions, and increases the sharpness. Separate control ring for spherical aberration. Can control the out of focus areas. Reduces chromatic aberrations or color fringing. This guide was to inform you what is in the lens. It is important to know what you are getting. I covered very basic and important features that actually matters when you are purchasing a lens. Since we know the the basics, it is time to choose a lens for you to buy. Which one will it be? Check out my other lens buying guide to see my personal recommendations of many different lenses suitable for your photography. Check out my camera buying guide to learn more about cameras and decide which one to buy them. Thanks a lot for visiting! I will see you next time.